Thank you Highlands Ranch, for your vote of confidence! 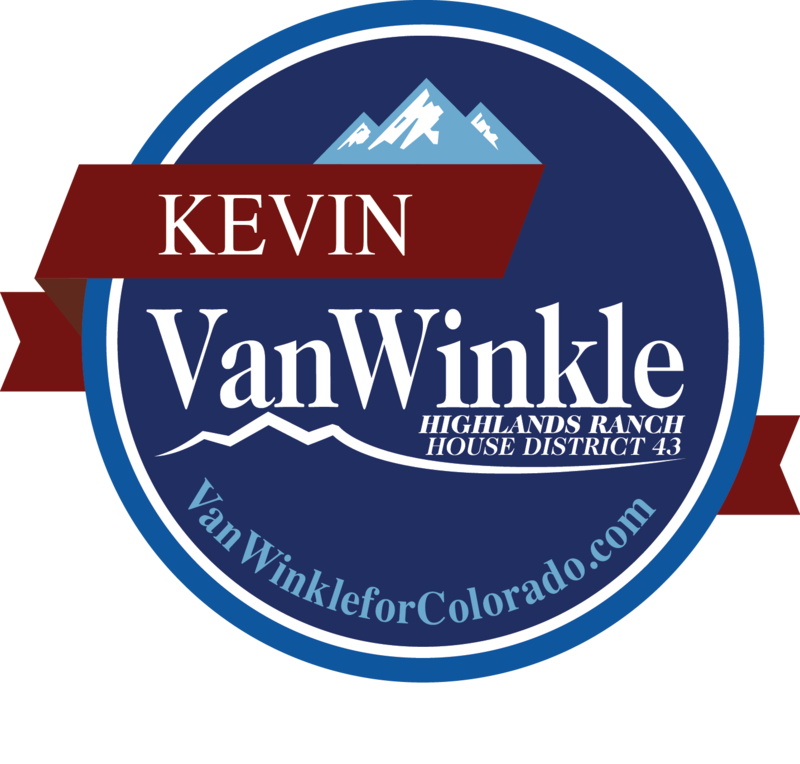 Rep. Kevin Van Winkle was sworn into the Colorado House of Representatives in January 2015. Supported by neighbors, business owners, citizens, community leaders and more!